This book is a First Flight Book. The First Flight Leveled readers are geared to grade levels - Level 1 - Pre-School, Level 2 - Grades 1-3, Level 3 - Grades 2-4 and Chapter Books Grades 3 and up. This volume falls into that last category. These books are designed to match reading development and are geared for specific skill levels. But the great thing about this book is you can read it to younger children and they will love the story and as they get older it will be right on track for them to read for themselves. Kenneth Oppel is a Canadian icon when it comes to writing. 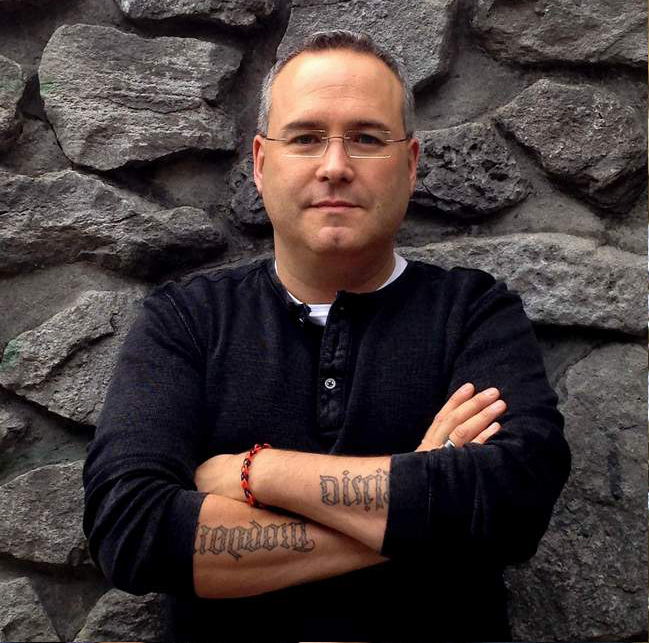 With over 25 books published, from picture books to adult thriller, he has done it all. This chapter book for young readers is awesome. The story is fantastic, the illustrations fun and the quirkiness of the combination makes it a great read. Emma enters contests, every contest she can - cereal box, gum, comics - you name it, she enters and she has never won. Then one day she gets a letter saying she has won the grand price and it will be delivered tomorrow. To her surprise it is not riding lessons, not a chemistry set, not encyclopedias, it is a large bird. 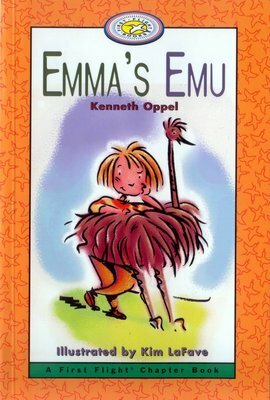 She finds out it is an Emu but what is she going to do with it, and how is she going to keep her mother from finding out? Read the book to find out the answer!